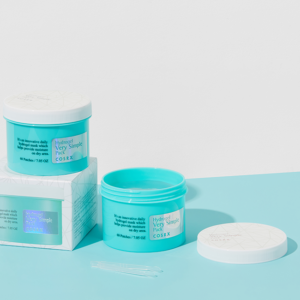 + Contains Sodium Hyaluronate 4,000ppm. 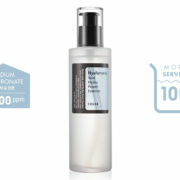 + Rich nourishing daily power essence. Hyaluronic Acid Hydra Power Essence specializes in skin hydration care. 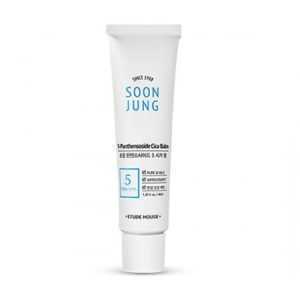 By filling the layers of the skin with moisture, it aids in restoring the skins natural moisture layer. 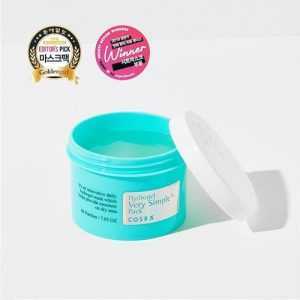 It contains 4,000 ppm of Sodium Hyaluronate, a natural moisture component. 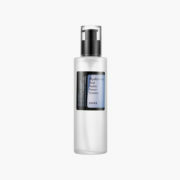 If you have rough and dry skin, Hyaluronic Acid Hydra Power Essence will smooth and moisturize your skin. 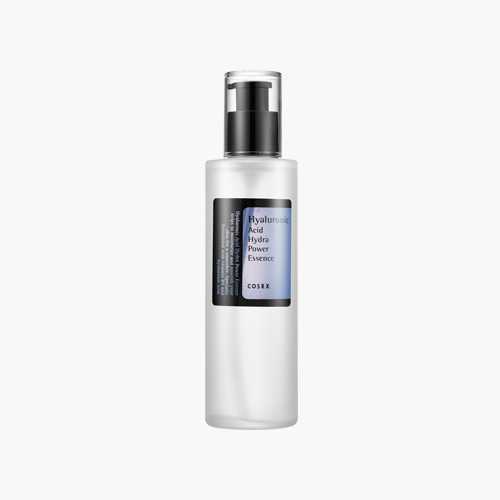 FEATURES;Main ingredients customized for maximum hydration.Hyaluronic Acid Hydra Power Essence eliminated the toxic substances to offer safety. 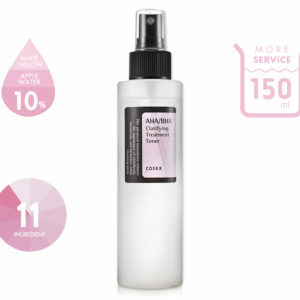 Not only that, it is composed of safest ingredients by minimizing the number of ingredients by 7. 1) Hyaluronic Acid (sodium Hyaluronate)Hyaluronic acid is a natural component of the human body that is composed of amino acid and uronic acid. 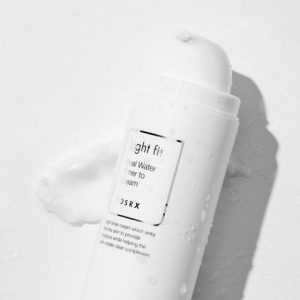 It is vital to sustain the skins age while helping to retain 100~1,000 times of its water weight within the cells of the skin, making it an excellent moisturizer. 2) Sea buckthorn waterSea buckthorn is natural plant that bears golden orange fruits which provide vitamin C, E and other healthy components. It helps to relieve stress from the skin. 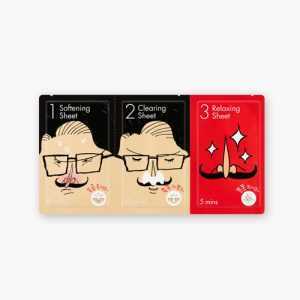 1) Apply adequate amount of essence after the facial wash.
2) Gently dab with fingers for the better absorption. 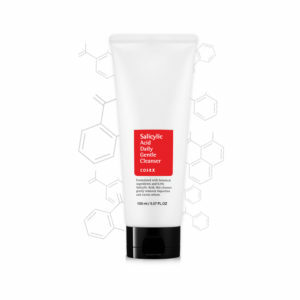 1) You can maximize hydration effect by applying Hyaluronic Acid Intensive Cream after the skin care. 2) You can mix 1~2 drops of Hyaluronic Acid Hydra Power Essence with Vitamin C essence or moisture oil for even richer hydration. 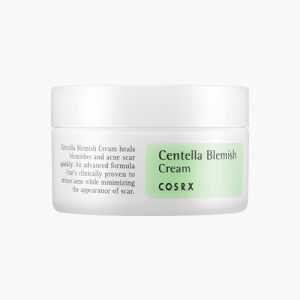 This has to be my least favourite product from cosrx. It is gel like in consistency, and takes a while to absorb, and can easily become sticky if overdone. Though a moisturizer on top will take care of that. 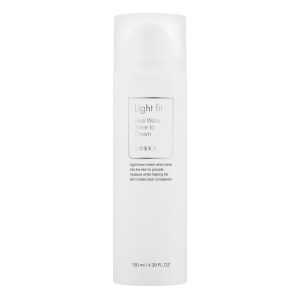 Also, I don’t find any special difference in my skin, texture/ brightness) hydration wise, after using this. 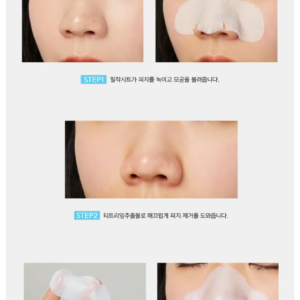 It is an ok product, if used as part of a multi-layered routine, but on its own, it might not do much. I bought this for my mom who has extremely dry skin . It helped her so much specially it stays moisturised whole day now that she doesn’t even feel that her skin used to be dry at one point . This product has changed the total scenario of my moms dry and damaged and broken skin . I suggest using this every morning before you start your day it’s keeps your skin hydrated through the whole day ! The only product that help me out in this dry thirsty winter it hydrates my skin from deep within must have for every skin types no matter if you’ve oily dry sensitive skin you need hydration & this product meant to deliver ample amount of hydration to all kinda skin 🤗🤗🤗 very effective highly recommend to everyone !! 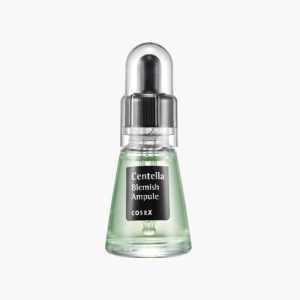 This ampoule is formulated specifically for sensitive, stressed-out skin. 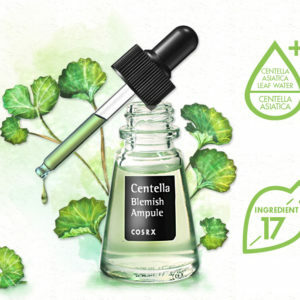 With Centella Asiatica Leaf Water as the concentrated base, this ampoule uses medicinal herb to help promote hydration and collagen production. Also great for combination, oily and acne-prone skin, this ampoule helps control sebum levels. 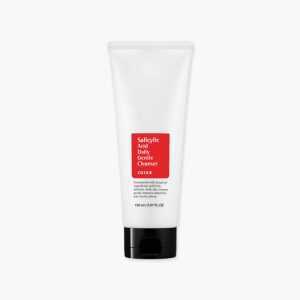 A Multitasking gel type moisturiser that turns into water droplets when applied on the face and act as an extra hydrating toner for dry skin & a refreshing light moisturizer for oily skin without greasy residue.Formulated with only minimal ingredients .With its key ingredients such as sea water and vitamin tree water,Niacinamide and Sodium hyaluronate that hydrates the skin while delivering effective ingredients into the skin .